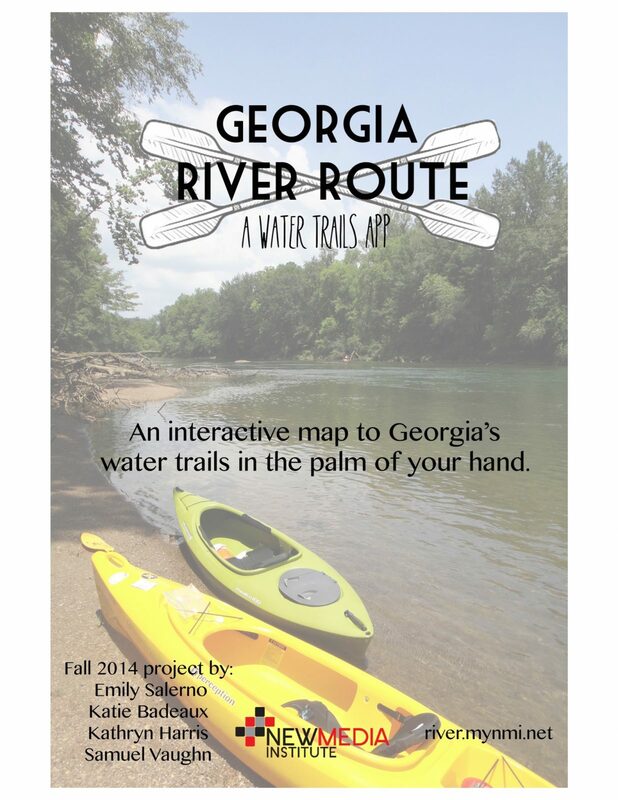 If you’re planning a trip along a Georgia Water Trail, getting all the information you need can be a daunting task. Georgia River Route is a tool to help users prepare to enjoy Georgia’s rivers by providing valuable information such as access points, campgrounds and outfitters near their recreation destinations. Working with the Georgia River Network, Georgia River Route has organized a large amount of data about Georgia’s rivers into an easy to use responsive web app. Users can find specific locations for safe entry onto the river complete with directions and pictures. Its responsive nature means that this app can be used on any device with a browser including smartphones, tablets and computers. We hope that the availability of this app on many devices will allow anyone to access information regardless of their device type. Traditional maps are not well suited for this because the information can easily become cluttered and the water trails are constantly changing. Having a dynamic and interactive map helps to solve many of these problems and provide easy to read and up to date information. Georgia River Route is about putting a wealth of information in the palm of your hand. Our hope is that individuals will be better equipped to explore Georgia’s Rivers and become impassioned to preserve and protect these amazing resources. By providing users with a comprehensive tool to understand Georgia’s rivers we encourage them to take interest and take action, which is the first step towards conservation.